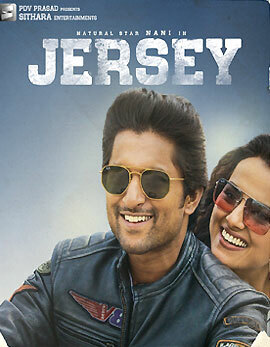 Jersey Trailer: Emotionally Packed | Nani Latest Updates Jersey Trailer: Emotionally Packed: Natural Star Nani is all set with his next film Jersey and the trailer is hard-hitting. Natural Star Nani needs a hit to get back into the race. He feels that Jersey is the right film to make his comeback. 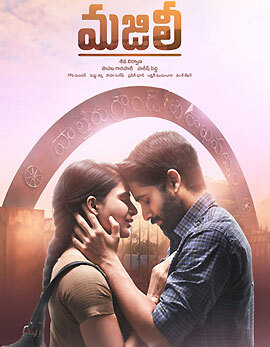 The film is directed by Gowtam Tinnanuri and Shraddha Srinath is the heroine. 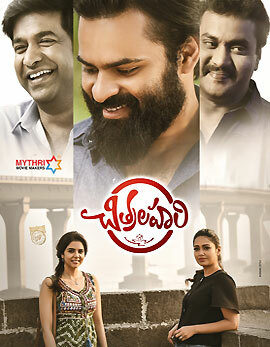 The trailer of the film is already out today and it is creating ripples across the circles of Telugu states. The emotional drama is the most discussed one and Nani plays a cricketer Arjun and the other shade showcases him as a struggling husband.